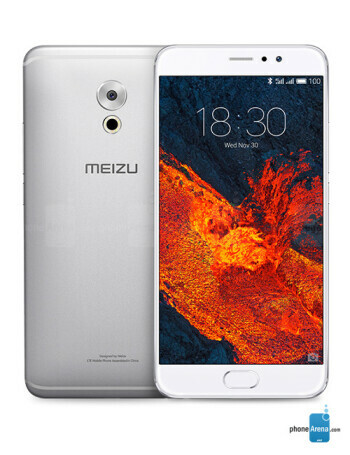 Тhe Meizu Pro 6 Plus features some savvy new specs compared to its predecessor. Housing a bigger, 5.7-inch 1440 x 2560 AMOLED display, the handset is powered by the Samsung Exynos 8890 chipset, the same unit that drives the Samsung Galaxy S7 and S7 edge, rather than a MediaTek chip. 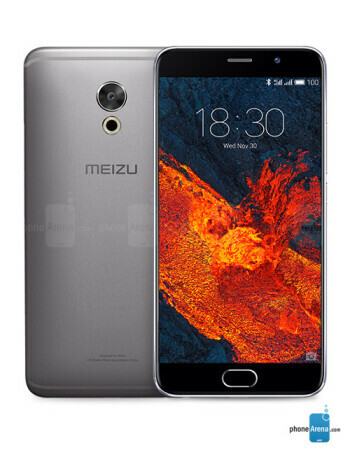 There are 4GB of RAM and up to 128GB of internal storage. The smartphone also offers a fingerprint sensor, a heart-rate monitor, and 3D Touch technology. There's a 12MP camera on its back, which is paired with Samsung's image signal processor and optical image stabilization system, which ought to provide better-looking photos. 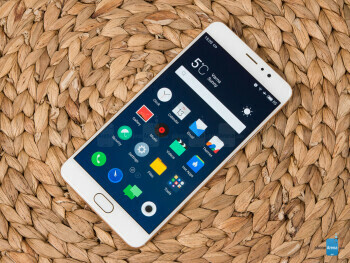 Powered by a 3400mAh battery with fast charging that takes it to 60% in half an hour, the 0.29in (7.3mm)-thin Meizu Pro 6 Plus introduces Flyme OS 6, the newest version of the handset maker's Android platform.